With only 17 days to Oprah, you can only imagine the kind of preparation that has been going on! This week, Faye decided to take a big step and go short again. 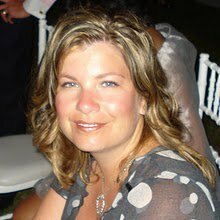 She also got her locks lightened up a bit in part due to a dream she had that blonds have a better chance to be sitting front row. 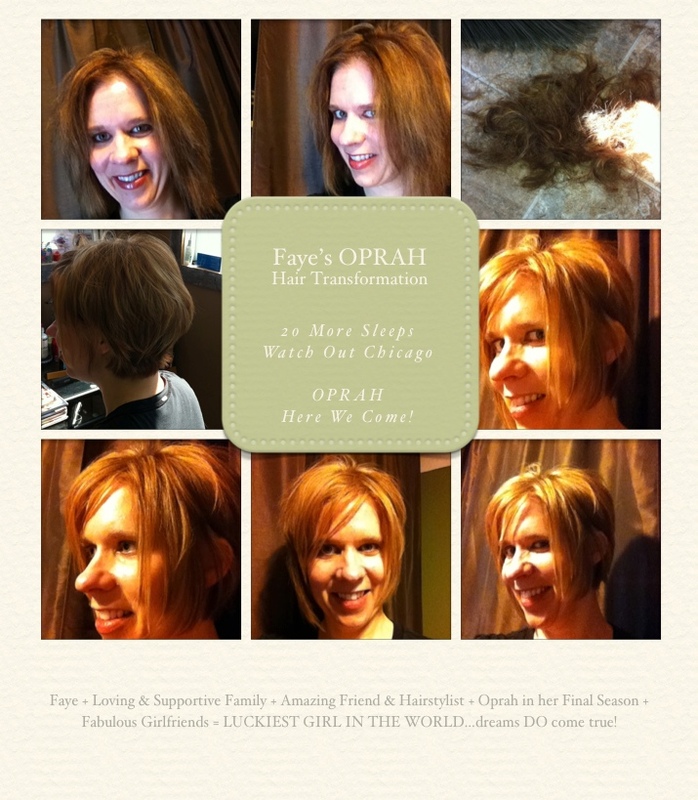 Faye, your hair is now TV and Oprah ready! It looks fabulous! Well, I go for my cut and color tomorrow morning... Jeremy, no pressure, but this seriously has to be the best cut and color you've EVER done!